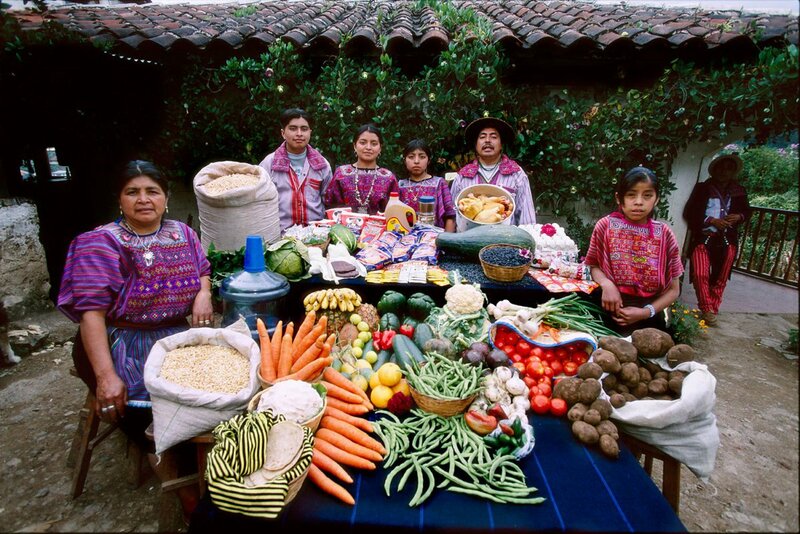 Hungry Planet: What the world eats Peter Menzel en Faith D’Aluisio. 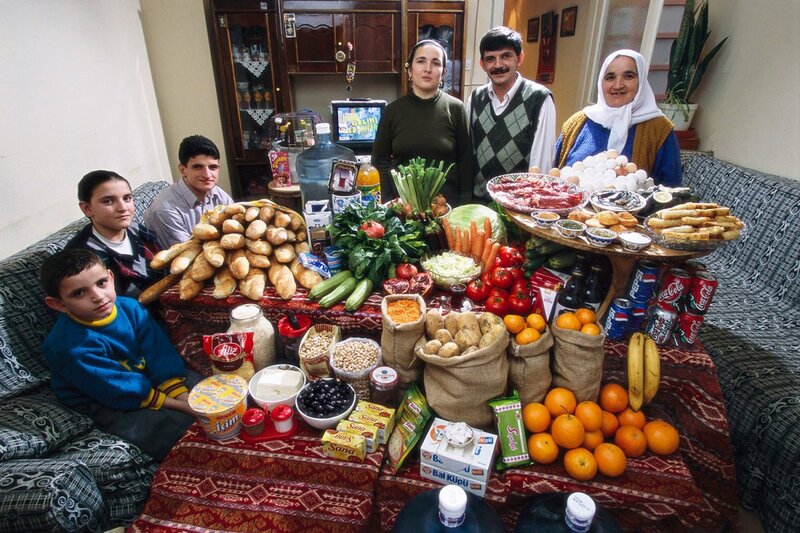 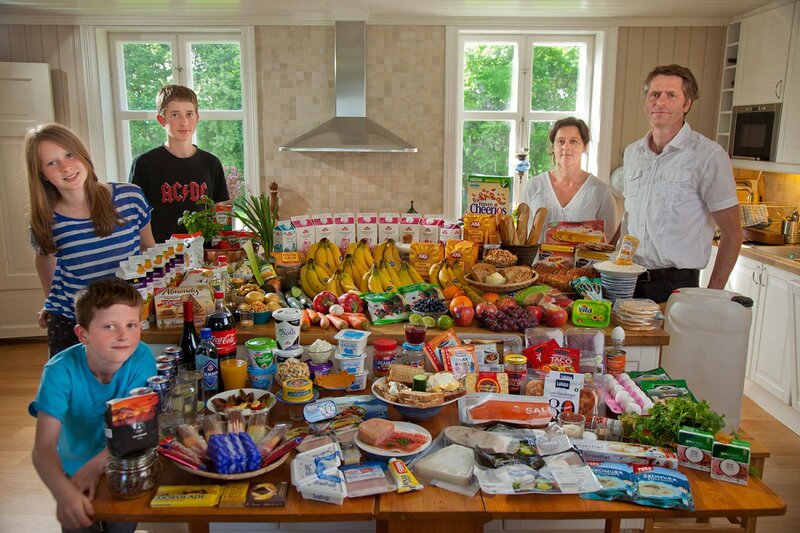 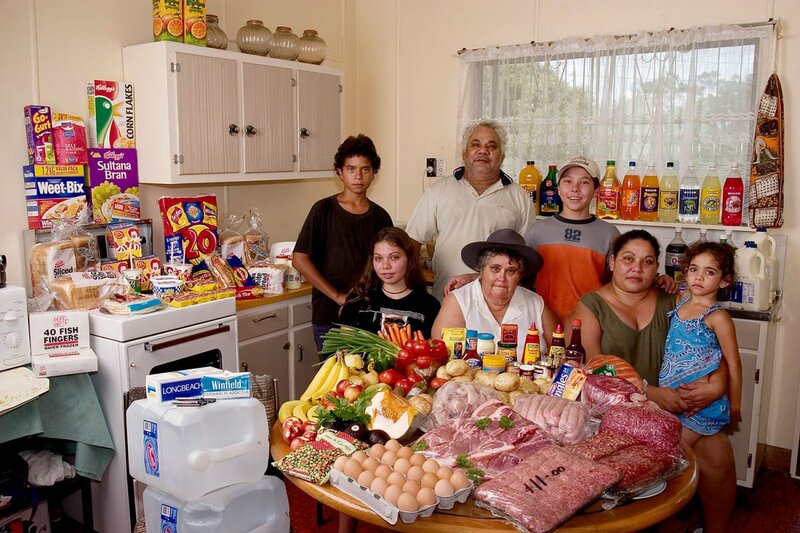 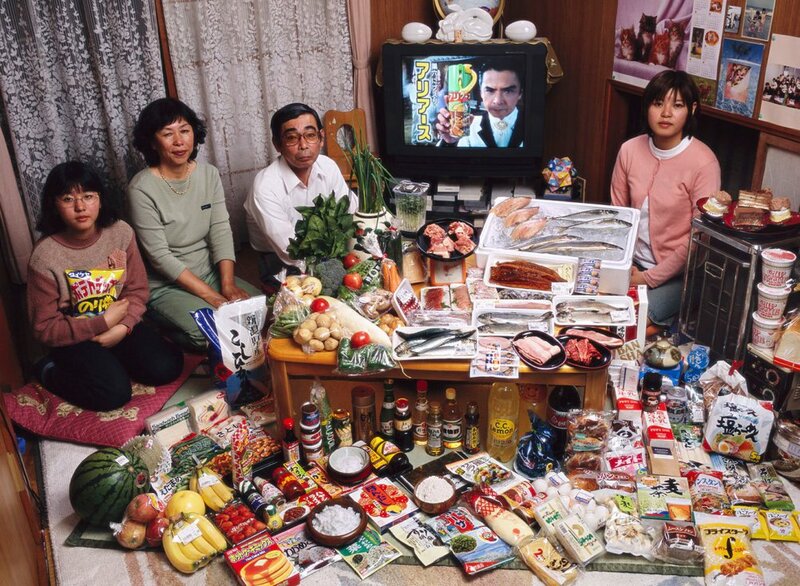 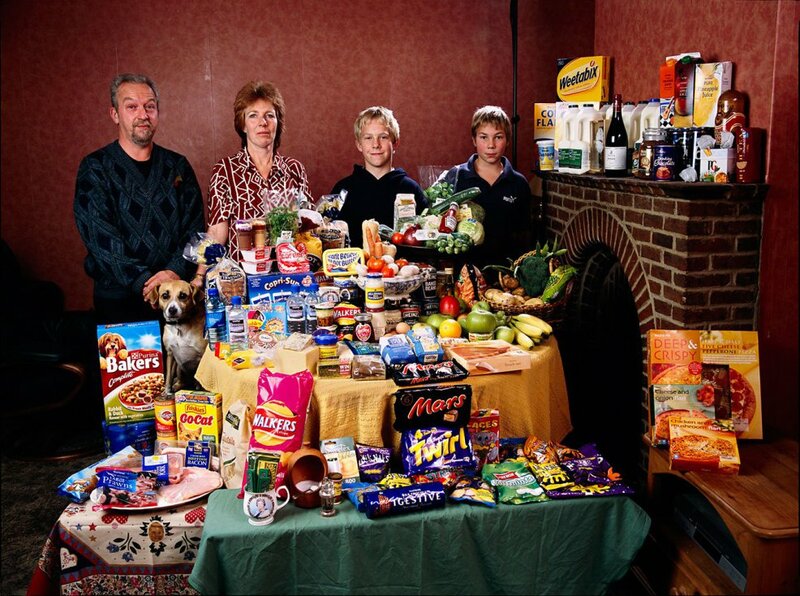 This photographic study of families from 24 countries reveals what people eat during the course of one week. 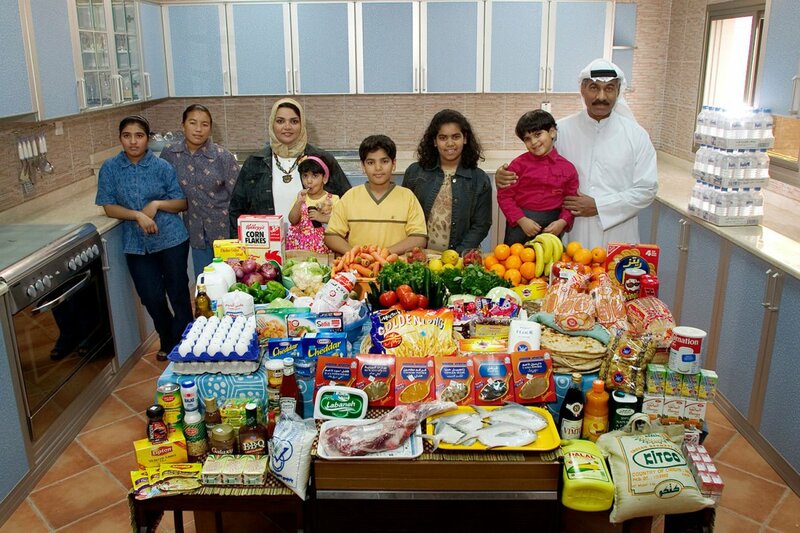 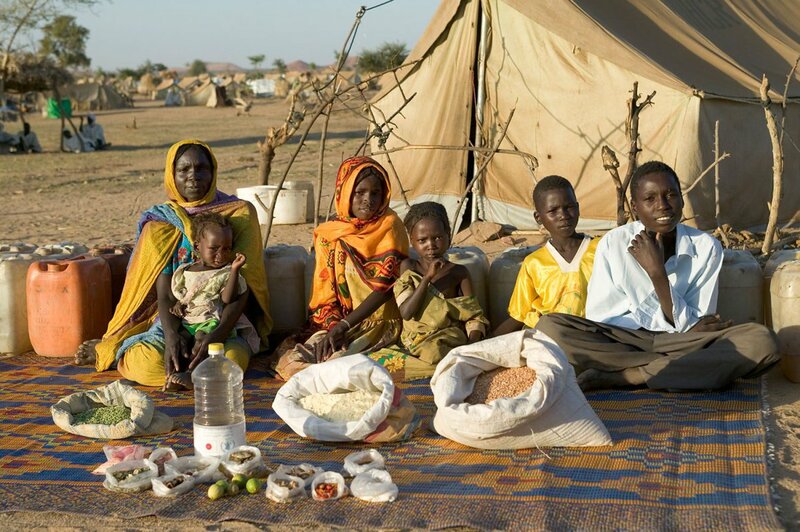 Each family’s profile includes a detailed description of their food purchases and their community.